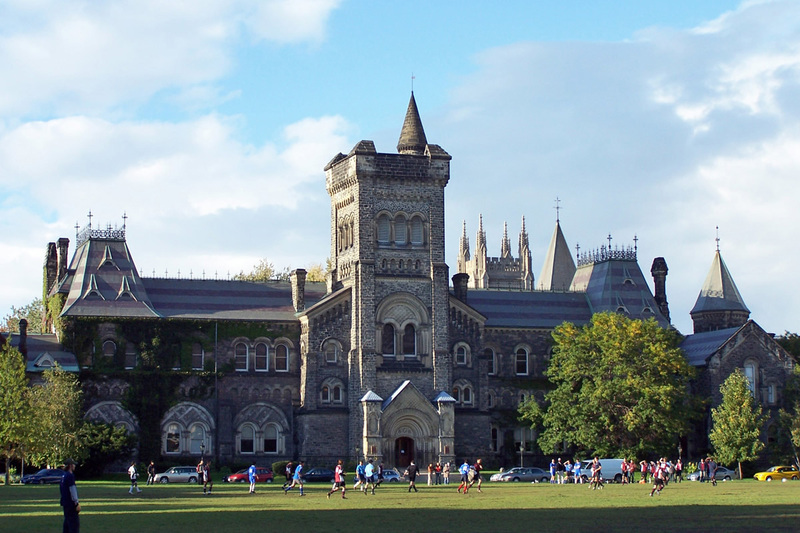 Students who demonstrate the most exceptional performance are eligible to apply for the Elite Pathway Partnership (EPP) Program with the University of Toronto in their Grade 11 and 12. The two-year Program is designed to comprehensively prepare students for the rigorous requirements for entry to the world’s best universities. This program offers academic, leadership, and extracurricular opportunities beyond the “Go Higher” program, and far beyond regular high school. The CIC’s Total Care Education System® makes the challenge of this extra work, in class and outside of it, possible for these elite students because it provides top-notch academic training, a fully supported living environment and extensive leadership training opportunities. CIC’s Elite Pathway Partnership Program – entirely unique in Canada and the only officially recognized partnership program in Canada by the University of Toronto – is designed to comprehensively prepare students for the rigorous requirements for entry to the world’s best universities. The Elite Pathway Program gives high performing students the most competitive edge. For more information, download the complete Elite Pathway Partnership Program Brochure. Managing a community impact project from start to finish. Currently enrolled in Grade 10 or equivalent. Can start the program in our August semester. Complete our online Application form Have an average of 80% of above in their current studies. All applicants are required to provide transcripts starting Grade 9 from their home country. Certified translation of the transcript to English when necessary. Have a minimum IELTS score of 5.5 or equivalent. All applicants must submit results of external exams completed in their home country, such as TOEFL, IELTS, IGCSE, SSCE, O level, A level, and IB exams. To turn exceptional young people into future leaders in the global community. The Elite Pathway Partnership Program identifies and prepares high-performing students to be outstanding candidates for the world’s top universities, where they will excel and in their lives beyond that. Designed for students who have finished Grade 10, the two-year program combines strong personal growth and high academic rigour – the balanced characteristics that top-ranked universities seek in applicants.